With the new expansion the Actin Physiotherapy and Wellness clinic and growing demand for our services we made the decision to expand our team to better meet the needs of our customers. 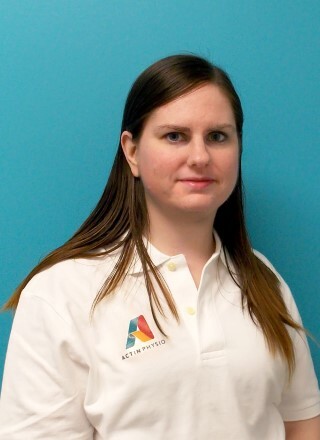 We are ecstatic to welcome Sarah Pepper to the Actin Physiotherapy administrative team. Sarah has years of work experience as an administrator working at a law office and is a graduate of the University of British Columbia.